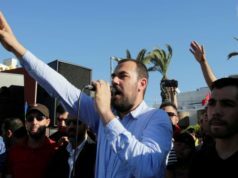 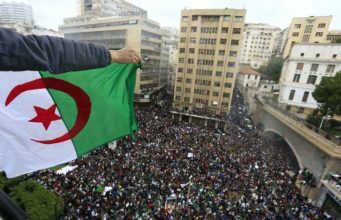 Rabat - Nasser Zefzafi, the Rif protests' most prominent, has been arrested on Monday, Agence France Presse (AFP) reported. 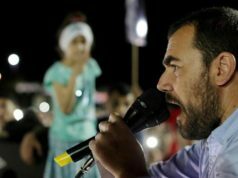 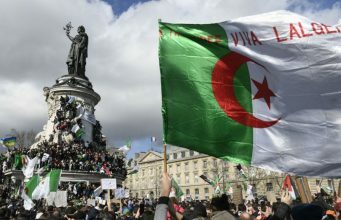 Rabat – Nasser Zefzafi, the Rif protests’ most prominent, has been arrested on Monday, Agence France Presse (AFP) reported. 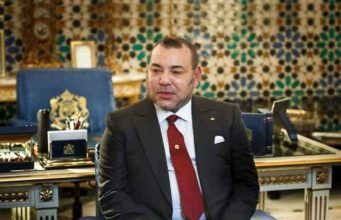 The king’s prosecutor in Al Hoceima confirmed the news, adding that the activist has been transferred to Casablanca for further investigation by the Judicial Police. 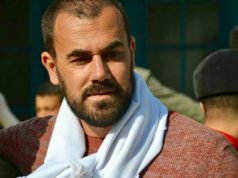 An arrest order was issued against Zefzafi on Friday following his interruption of a prayer sermon inside the Mohammed V mosque in Al Hoceima. 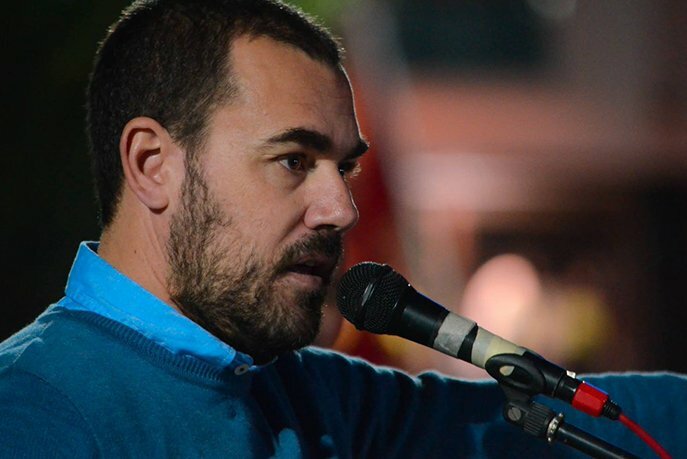 Zefzafi is accused of “obstructing freedom of worship,” the king’s prosecutor said. 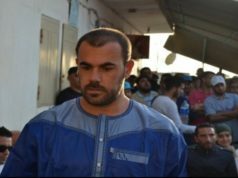 Security forces attempted arresting Zefzafi from his home on Friday. 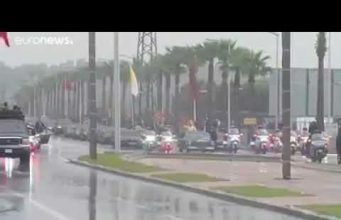 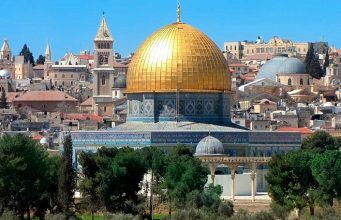 Clashes erupted between security forces and Zefzafi’ supporters during the arrest attempt. 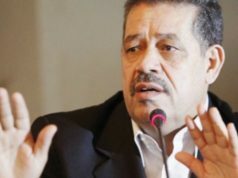 Following the incident, Zefzafi fled outside Al Hoceima. 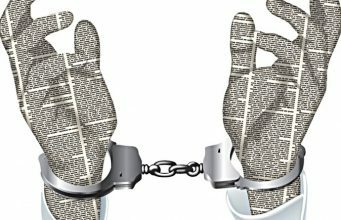 22 other protests activists were arrested. 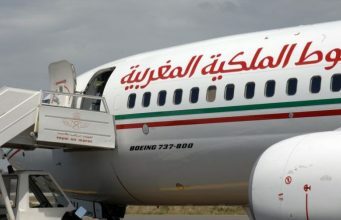 Some of them were transferred to Casablanca for further investigations by the Judiciary Police.